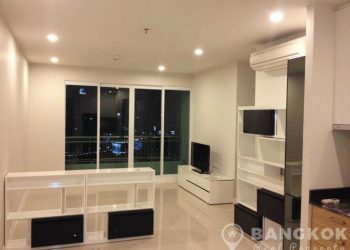 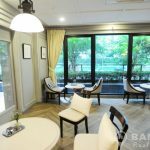 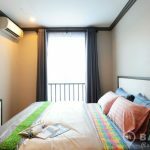 A brand new, 1st rental of this modern 1 bedroom condo at The Reserve Kasemsan 3 centrally located just off Rama 1 road, adjacent to Siam Square and just 6 minutes walk from National Stadium BTS Station. 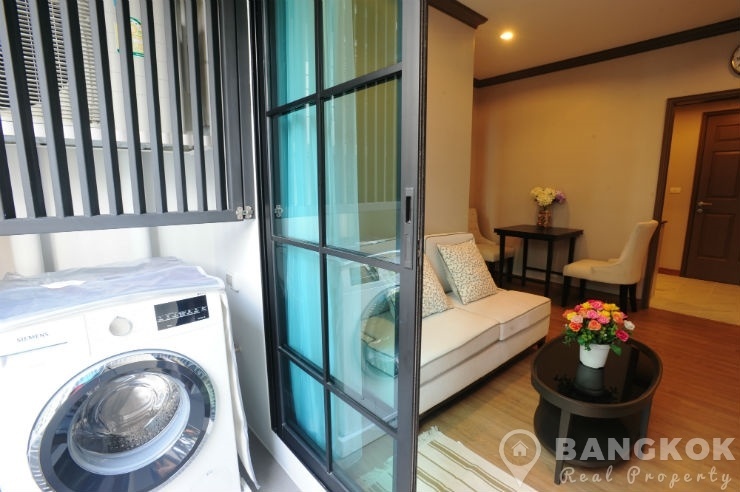 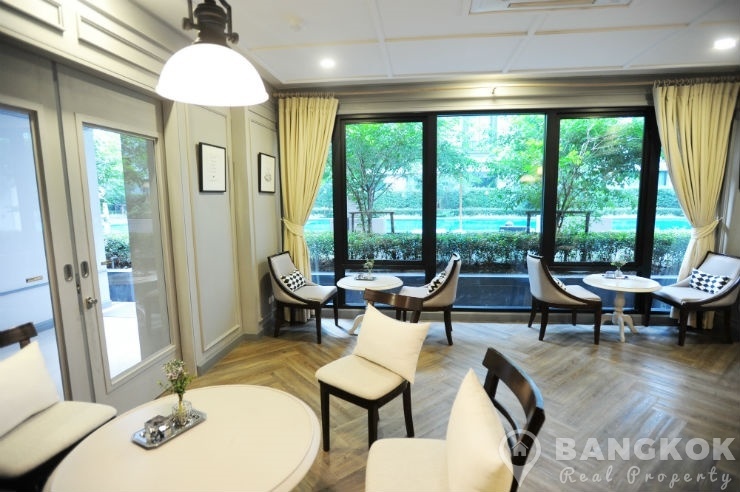 This newly completed (2016) low rise development by Pruksa Real Estate, is ideally situated in heart of the Bangkok’s prime shopping area within walking distance of Jim Thompson House Museum, Chulalongkorn University, Siam Paragon, Central World, MBK, Tops Market, Tesco Lotus and Lumphini Park. 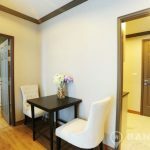 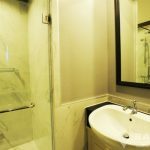 Situated on a mid floor of The Reserve Kasemsan 3 this brand new condo has 1 double bedroom, 1 modern bathroom with power shower and 40 sq.m of living space with a balcony overlooking the courtyard and swimming pool. 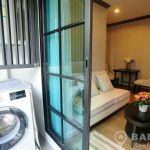 The unit comes fully furnished with wooden floors throughout, LCD TV in both the livingroom and bedroom, separate kitchen with modern units, electric hob and extractor fan, microwave, fridge-freezer and washing machine. 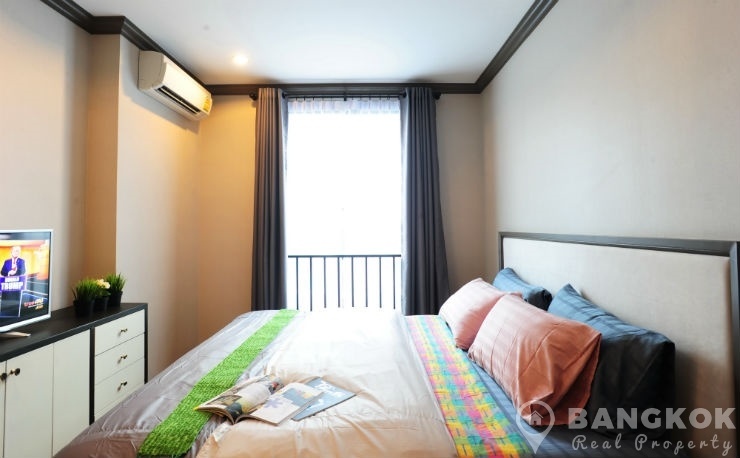 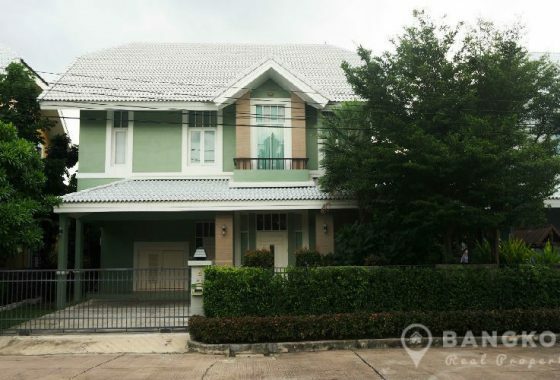 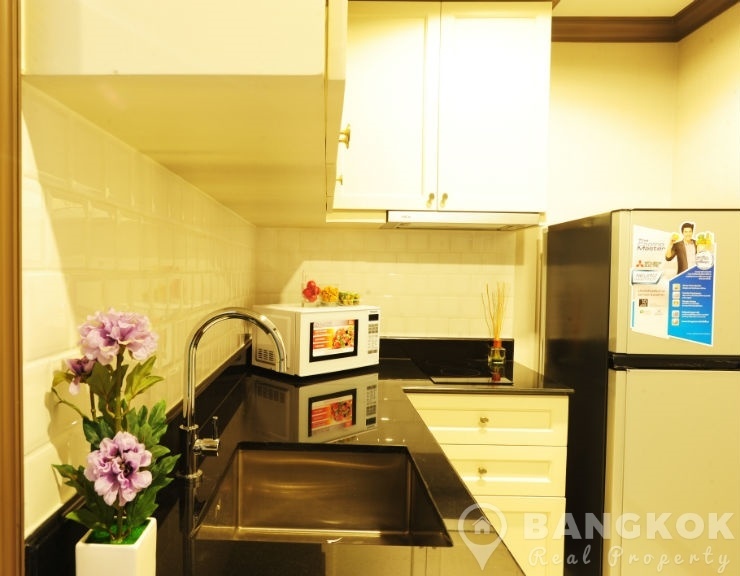 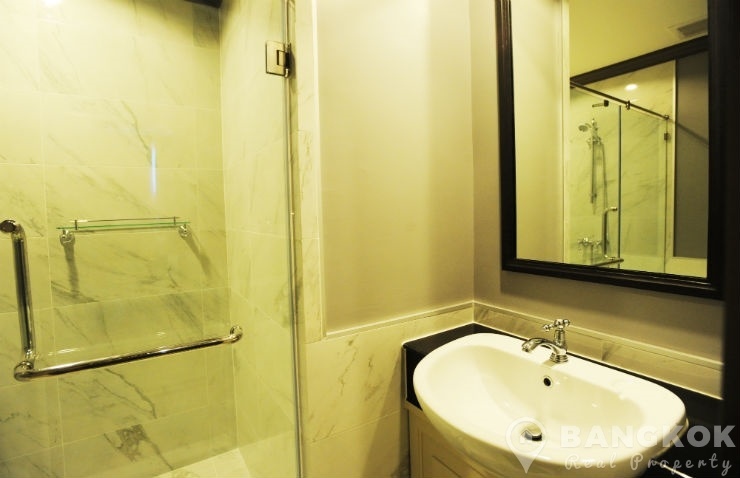 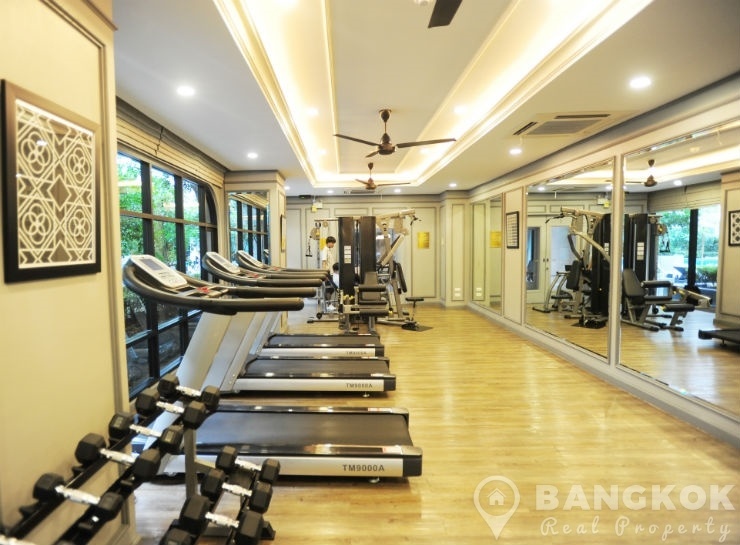 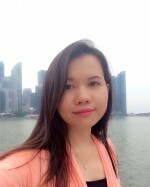 The Reserve Kasemsan 3 is a condominium project, located just off Rama 1 Road and adjacent to Siam Square and just 6 minutes walk from National Stadium BTS. 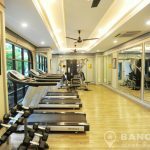 Just completed in 2016 by Pruksa Real Estate, The Reserve Kasemsan 3 is a low rise project which consists of a single building with 7 floors with 273 units.